To enter the St. Patrick's Day Parade please fill out an application. For all general parade applicants and commercial entries, please use the General Parade Application. You can specify the details of your entry and the form will calculate your entry fee. Marching bands, Pipe Bands, College, and High School bands can march in the parade for free. Please note the Band Application is not meant for musical performers (like a band) on a float. Musical performers should use the commercial parade application. 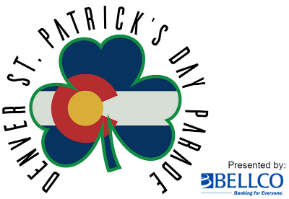 Please Read the Parade Day Rules 2019 prior to making an entry (click on link).